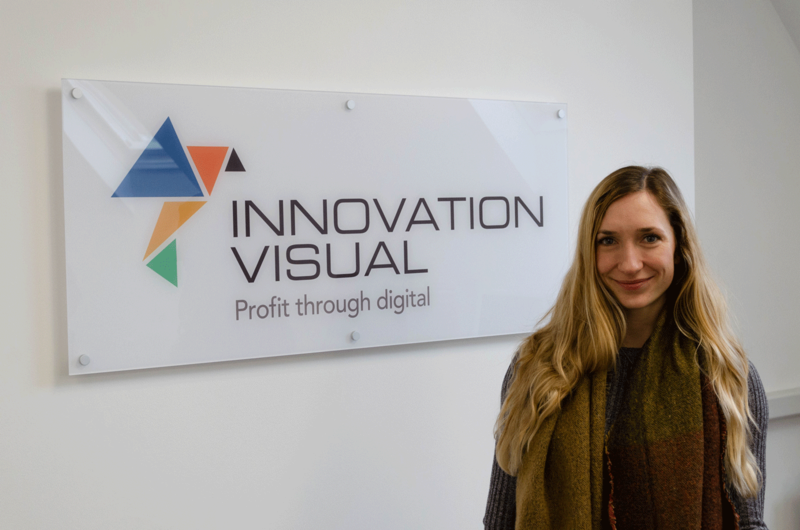 Hi, my name is Miriam and I’m just finishing my first week here with Innovation Visual. Although It’s a short week; working part-time within the team, it’s the start of two exciting ventures for me: I can’t wait to develop my digital skills with Innovation Visual, particularly my knowledge of UX, and to do this at the same time as pursuing my love of rock climbing. This week Mailchimp announced that the Mailchimp app will be leaving the Shopify marketplace. After months of reported negotiations between the two companies, the decision to remove the Mailchimp for Spotify integration has transpired after both companies claim they were not willing to compromise on their customers’ privacy. 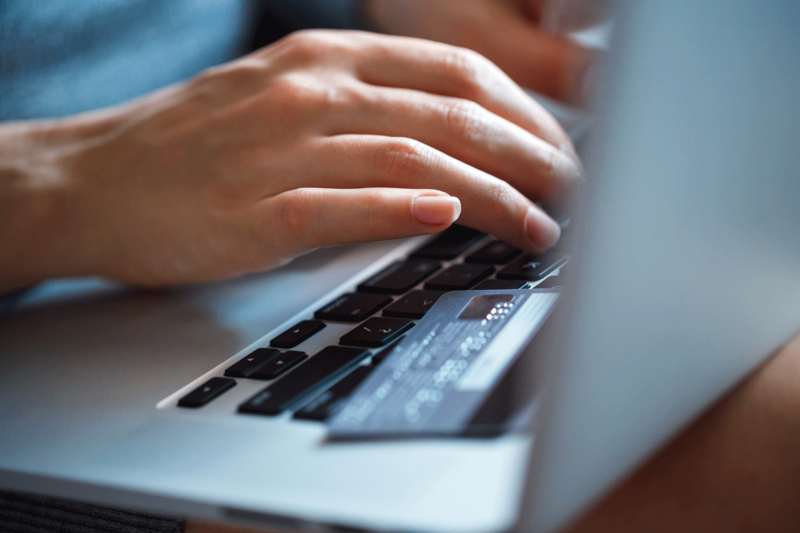 On 14th March 2019, I attended the Retail without Borders conference in London to learn more about the challenges faced by retailers as they decide to expand their business abroad. 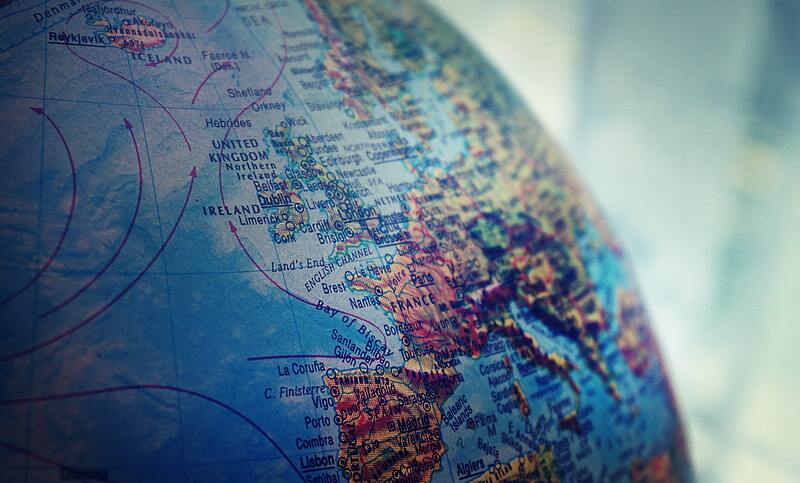 From return policies to market places via Brexit, the conference covered a lot of key subjects to consider when selling internationally. 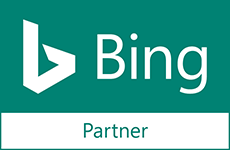 Google Ads is making constant changes however one significant change we must focus on is the removal of average position reporting. 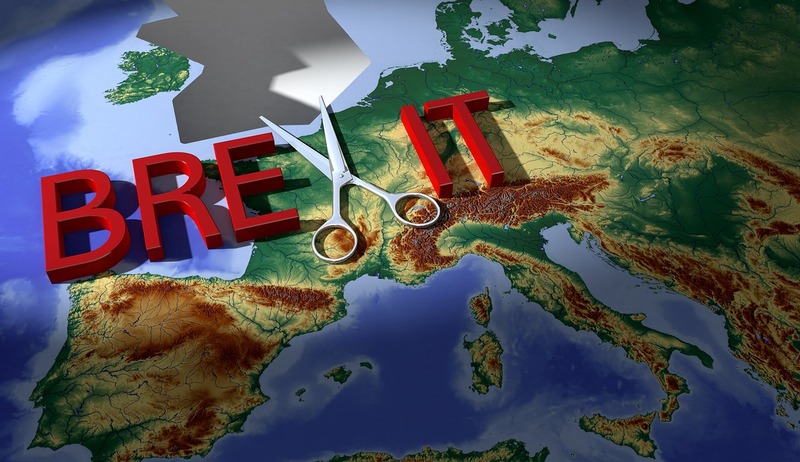 There is a lot in the news at the moment about the negative impacts of Brexit and unfortunately this article is not going to do much to dispel this, especially if you’re a UK registered business using an .eu domain. Waze is a navigation app used by millions of drivers around the world. 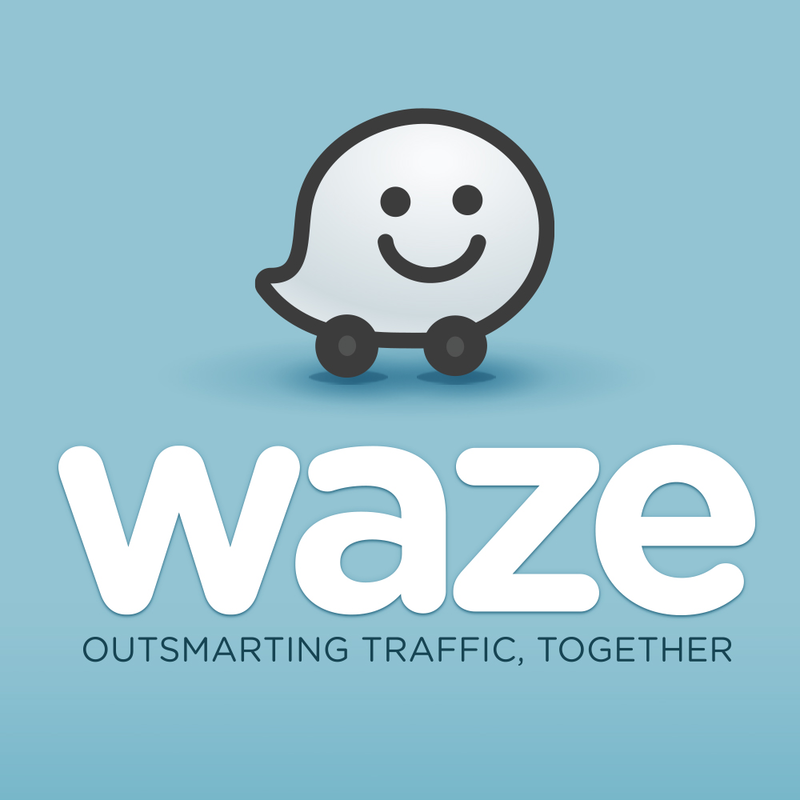 Waze was founded in 2008 by Ehud Shabtai who was tired of sitting in Tel Aviv traffic, so set about creating navigation system that was smarter and more adaptable with routes planned using real time traffic conditions. This led to the development of the Waze app, which Google bought for $966 million in 2013.